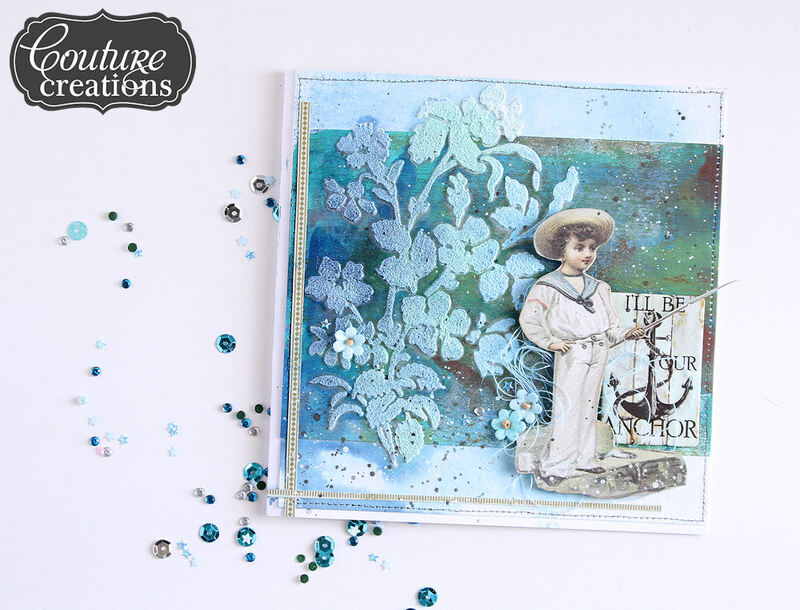 Couture Creations | Sea Breeze generic card. 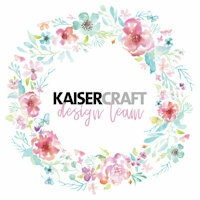 I am honored to be guest designing over at Couture Creations this month. 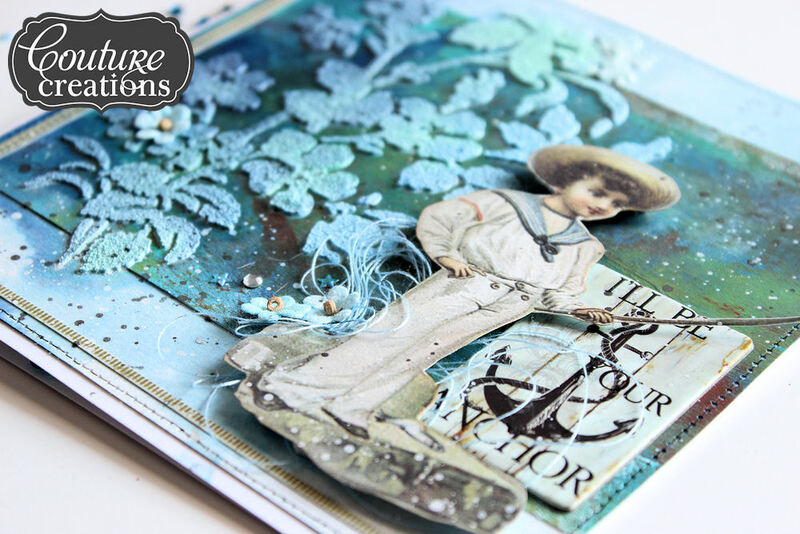 And what better way than to be using their stunning range of Sea Breeze papers and elements. 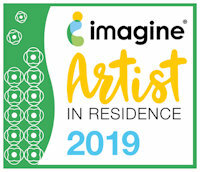 I also got to play with the new release of the Anna Griffin Mixed Media products. with this range of papers. But instead I created a beautiful card in shades of blue and green. 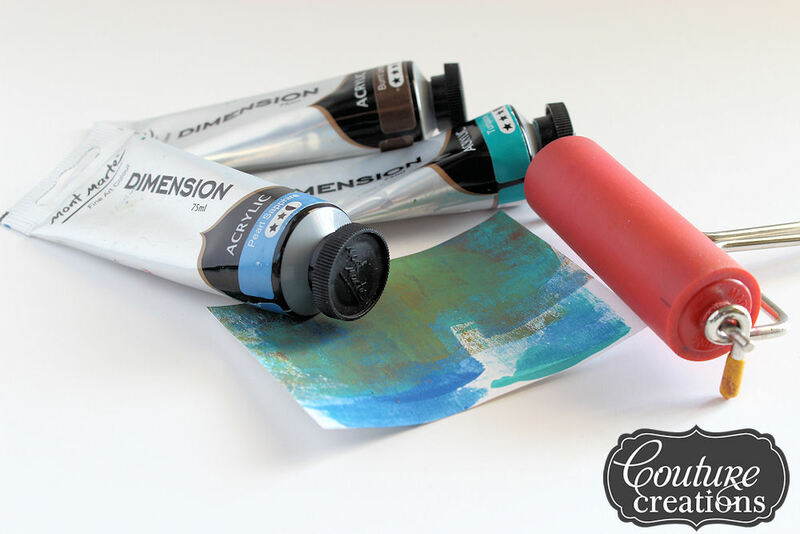 step 1 – Create a background for your card using acrylic paint in blue, green and brown. I added the paint in layers using a rubber brayer. step 2 – Once the background is dry, trim i8t smaller and adhere it to the center of a folded card. 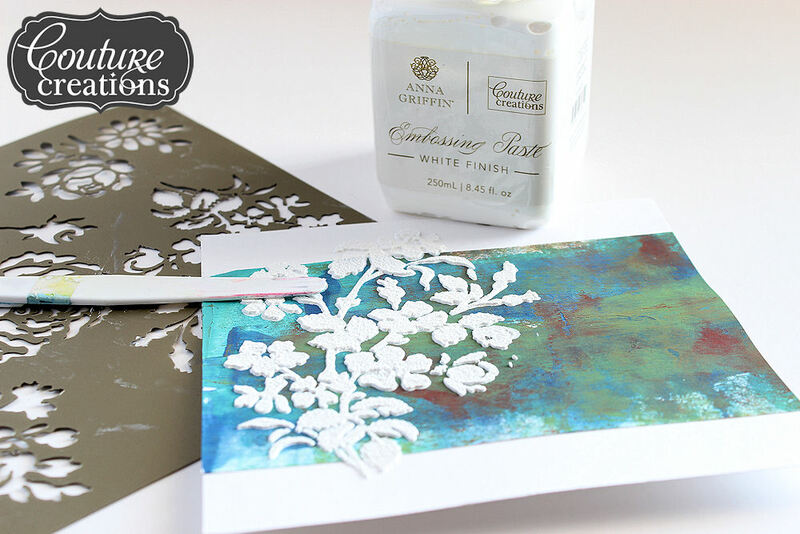 Use the Anna Griffin Secret Garden Stencil and white embossing paste and add a design to the front of your card. I added some sand to the paste to create a textured paste for variety. Leave the paste to dry. 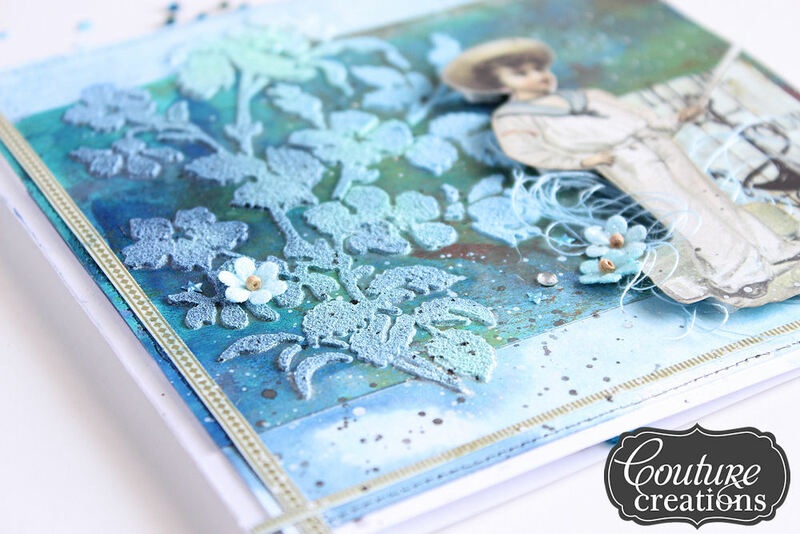 step 3 – Use 3 shades of blue ink to add colour to your textured design. Cut out the boy image from the On the rocks patterned paper. Adhere the chipboard element to the card, and add the boy using foam tape overlapping the chipboard element. Tuck some blue thread under the boy and add some flowers and diamante to finish it off. step 4 – Cut the frame from the On the rocks paper and separate the edge. Adhere the strips to the front of the card to form a corner. 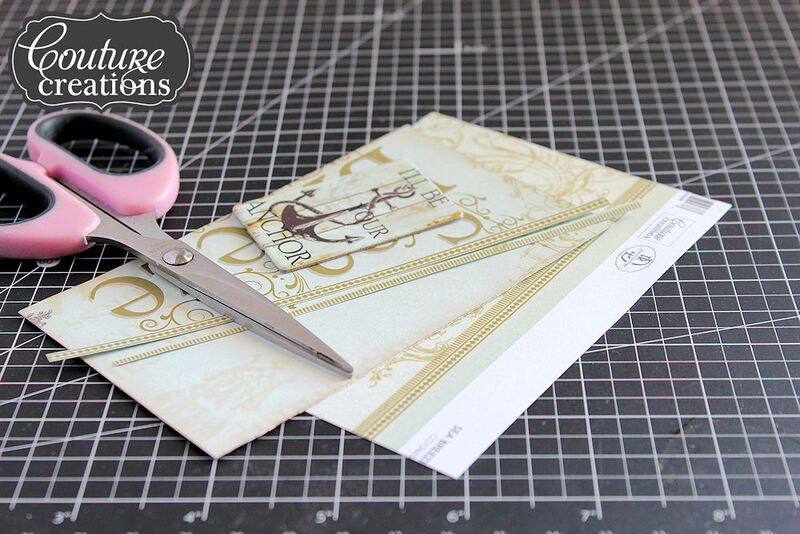 Add some fake sewing around the edges of your card using a sewing wheel and a black fine liner pen. I love how this card turned out – a cute boyish card that can be used for any special occasion. Thank you for stopping by – hop on over to the Couture Creations blog and website – like their facebook page and then shop their amazing product range. 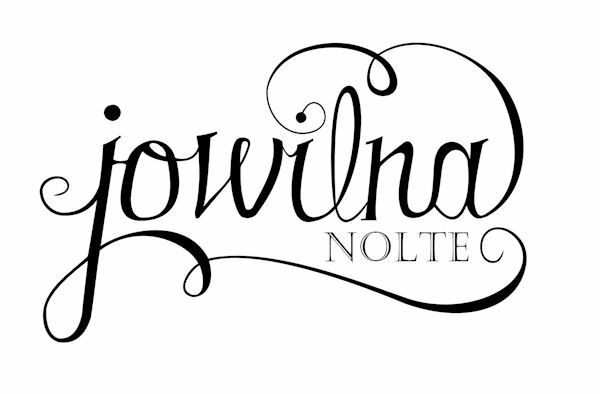 The Wholesaler is the proud distributor in South Africa of Couture Creations products. while your dropshipper helps save the tariff of stock, storage and shipping. of antibiotics, you can make lower dosage. is constantly evolve into the most reliable camera around the consumer market. So it really is important to decide at first in case you actually are in need of a CCTV. reason why the CCTV equipment is there. the very best benefit from the digital camera can be taken. Now because very high importance in each of the windows operating systems a security alarm or protection issue also goes quite high. value you have not a chance of removing. of shape was, it turned out what I had expected. a great answer towards the question tips on how to hook up laptop to TV. in your HDTV, for example your:. the RCA 32″ HDTV link instead. Most DVRs now have built-in motion detection software to trigger recording. are the essence of any sort of Security Control System. personal purposes also this CCTV systems are employed. In this article we’ll tackle a few of these problems and attempt to help you obtain a better idea from the varying choices within the DVR world. All three network standards give you a relatively low maximum bandwidth. placed using a placard or sticker about the router and works as being a pre-shared key. Screen,Bluetooth,Wi – Fi,Memory Card Slots,Video Player,Gravity Response,Message. You can significantly increase your Wi-Fi connection by replacing the antenna or adding another external antenna. Wifi amplifier reviews Naturally, no-one states that these choices are equal for people. for example 00 or 99. Standing for High-definition Multimedia Interface, this connector features uncompressed info transmission among electronic Tv set and compatible gadgets. source, can produce truly stunning images. screen in Ie. I’m not sure if this is a formatting issue or something to do with internet browser compatibility but I thought I’d post to let you know. Hey there, You have done an excellent job. I will definitely digg it and in my view suggest to my friends. This piece of writing posted at this web site is actually good. And i’m glad reading your article. But wanna remark on few general things, The website style is wonderful, the articles is really excellent : D.
Having read this I believed it was very enlightening. I appreciate you spending some time and energy to put this content together. blogging but I do write in my diary every day.